Stone 101: Natural or Engineered? 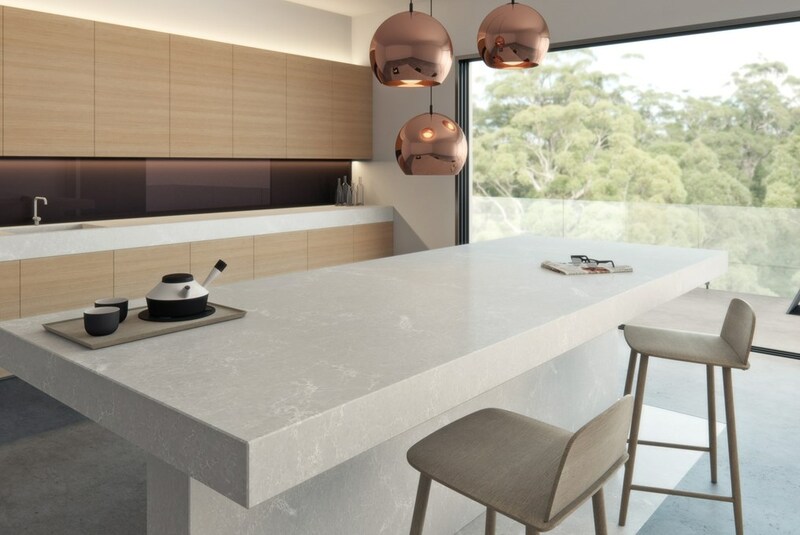 Choosing the ideal countertop for your kitchen can be a difficult decision, especially considering how gorgeous the stone options are, regardless of them being natural or engineered. So what is one to do? Lots and lots of research, of course! Or just read this Stone 101 guide that weighs out the pros and cons of both. Then pick your favorite. Natural stone provides a uniqueness and beauty that just can’t be manufactured. When cared for properly, it can last for many generations. Natural stone is just that, natural stone cut straight from the earth. This means that each piece will be unique, with its own beautiful imperfections and designs. You will be purchasing a one-of-a-kind piece of stone art for your space. Natural stone is more porous than engineered, so it has the potential for staining and etching depending on the type of stone. For natural stone like marble, this etching can often add to the character and beauty of the stone over time. But for some, this is a drawback of natural stone. Engineered stone is very durable and beautiful as well. 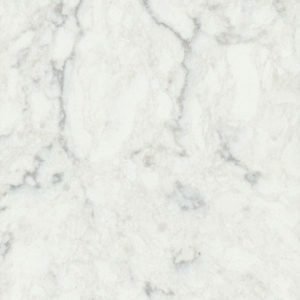 Quartz comes in a variety of colors that aren’t always available in natural stone. One of the biggest factors is maintenance; quartz doesn’t stain. 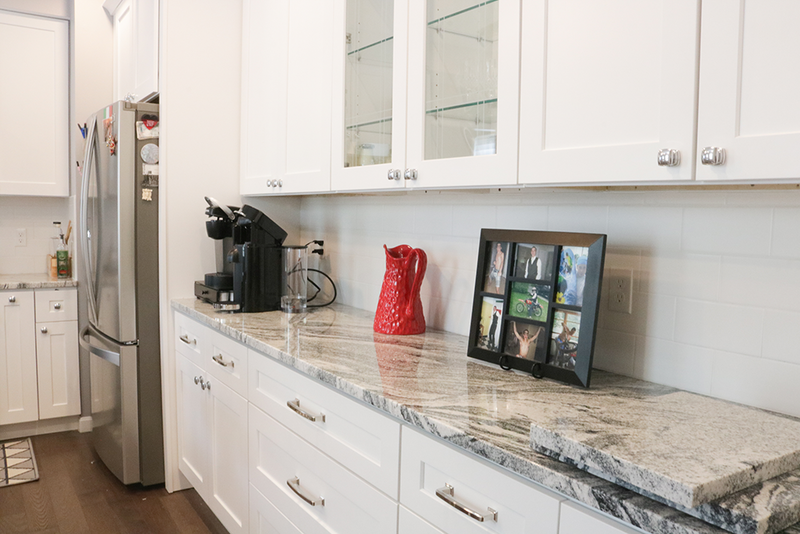 Engineered stone is a great option for those wanting absolute consistency throughout their countertops. Engineered stone has many of the benefits of natural stone, plus the advantage of being easy to clean. A disadvantage of engineered stone is that it isn’t heat resistant like natural stone. It also has the potential to fade over time when in direct sunlight. Natural and engineered stone are both great options when choosing the perfect countertops for your kitchen. They are both accessible to a wide range of budgets, they are both durable, and they will both add beauty and charm to your kitchen. « What Types of Countertops Stain?